Happy International Tea Day! And to celebrate we thought we would introduce a brand new tea which we will be launching in 2019. This is a take on our favourite, Triple Certified Earl Grey Blue Flower. Grey Lady is slightly milder in flavour than Earl Grey, this new tea blend is a black tea with the same light and delicate taste of bergamot oil as Earl Grey, however where it differs is with the addition of a citrus from lemon and orange peel... Mmm delightful! 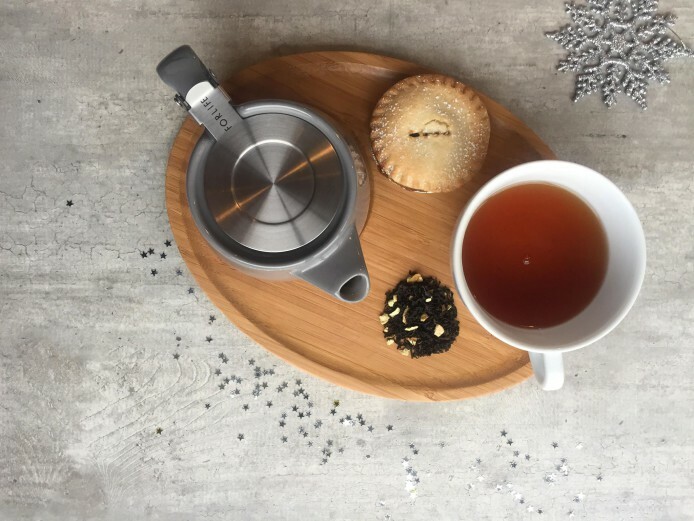 This tea will be launched in 2019, so if you have an advent calendar you'll be one of the first to try... What did you think? We think this blend is lovely in the afternoon alongside some nice buttery shortbread or a big, slice of cake... it is Christmas after all!